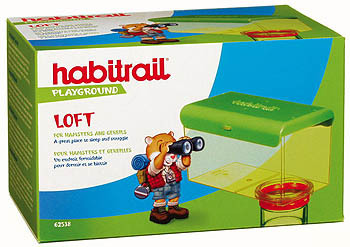 Habitrail Playground Curve is a very useful Trail component, comes in handy when designing your Habitrail set-up. 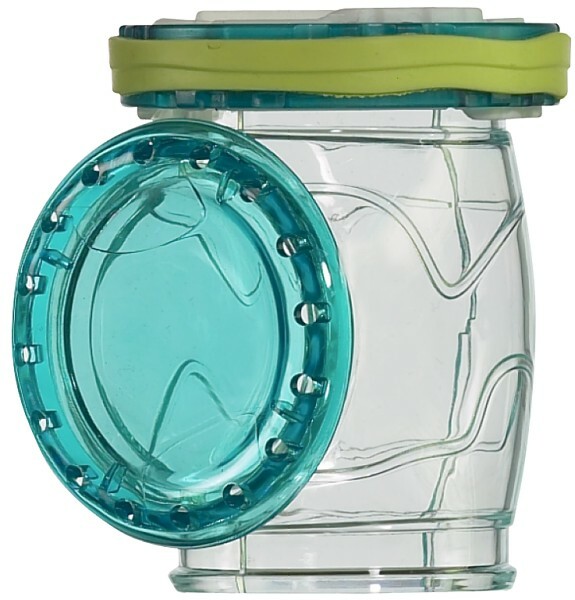 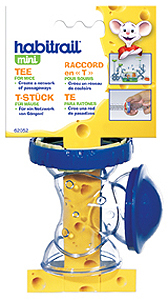 The Curve is constructed of solid plastic and comes apart for easy cleaning. 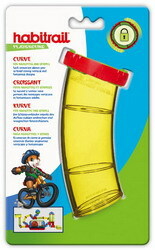 Use the Curve with all other Habitrail Trails, Add-Ons and Lock Connectors to create your own unique set-up!